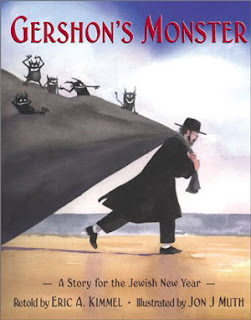 Holidays like Chanukah and Passover lend themselves more to storytelling than the High Holidays, and yet these picture book authors have managed to package the more abstract themes of Teshuva and making a new beginning in books you can reread with your children every year. 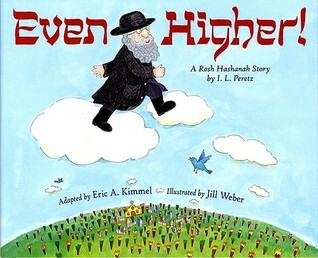 Even Higher by Eric. A. Kimmel - Here picture book master Eric A. Kimmel retells Peretz's beautiful Jewish folktale about a rabbi who, the shtetl people believe, performs a miracle every year before Rosh Hashanah. 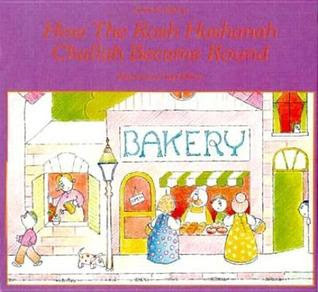 How the Rosh Hashana Challah Became Round by Sylvia B. Epstein - This book will answer several questions at the Rosh Hashana table! 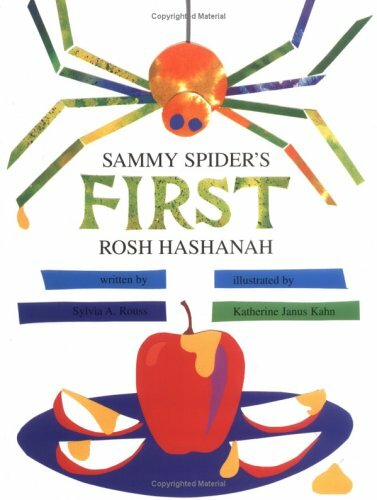 Sammy Spider's First Rosh Hashana by Sylvia A. Rouss - This has got to be the ultimate book for toddlers to get into Rosh Hashana. 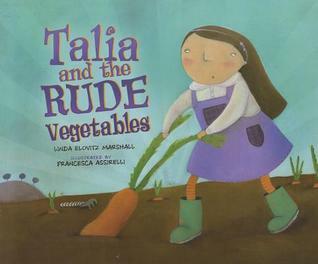 Talia and the Rude Vegetables by Linda Elovitz Marshall - The Rosh Hoshanah theme is background for an endearing story about a little city girl who mistakes "root" for "rude" and tries to bring her grandma some "rude" vegetables from the garden. 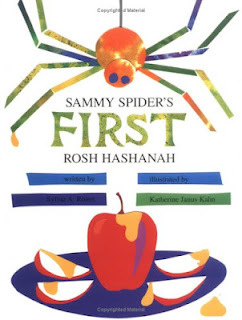 Rosh Hashana is around the corner and our buddies, which means 1st/2nd graders and 6th - 8th graders sat down together last week to create colorful Happy New Year's cards for the Chicago Mitzvah Campaign, which in turn sends them out to the needy along with a Rosh Hashana goodie bag. Cooperation. Trust your child’s teacher. Even if you don’t know that teacher well yet, trust that she’s been doing her job for a while, and rely on her experience. 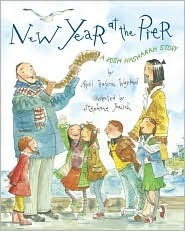 See the teacher as a resource to help you through the process. Most likely, she’s been through it many times. Ask for her advice. Keep in mind that your child’s teacher wants to work with you. You’re a team. Clarity. If you’ve been telling your child school is a good thing, and he’s going to have so much fun there, then don’t tell him you’re sorry you’re leaving him. That is confusing. When you tell your child you’re leaving, leave. Say goodbye and don’t stick around. Actions need to follow words. Consistency. Stick with the program. Leave even if your child is crying. According to Harris, saying goodbye is the hard part, so make it swift but something your child can count on. Knowing what will happen is comforting. Most kids, Harris says, are done crying by the time you get to your car. But never just leave. Saying goodbye is an important part of the routine you’re trying to establish. Similarly, be on time when you pick up your child. Being the only one left after all the other children have been picked up is scary, especially during the first few days. Once your child understands the school routine and is comfortable with his teachers, a parent showing up late is less of an issue. For most kids, Harris has found, separation anxiety is not an issue after two weeks. If your child is having a particularly hard time, find a classroom activity she likes, and head for that when you arrive. Get her situated and comfortable before you leave. Take that time to read her favorite book or get her set up at the easel. 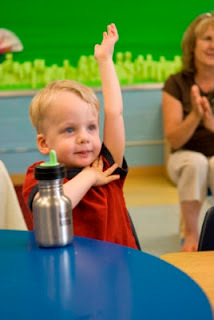 Bringing a lovie, like a favorite blanket, might also help, but check on classroom policy first. Leaving your child at school for the first time is hard for parents and child alike, but minding the 3 Cs — namely, being cooperative, clear and consistent — will ease the process for you and your child. Pretty soon your child will have adjusted to the big world of school while you might still feel that little twinge at how grown up he already is. 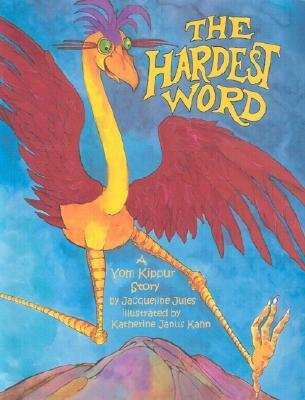 This article was written by Annette Gendler and originally published in the Fall 2012 issue of Parent to Parent, the quarterly newsletter of the Neighborhood Parents Network of Chicago. Republished with permission.